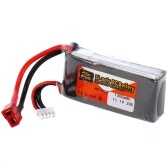 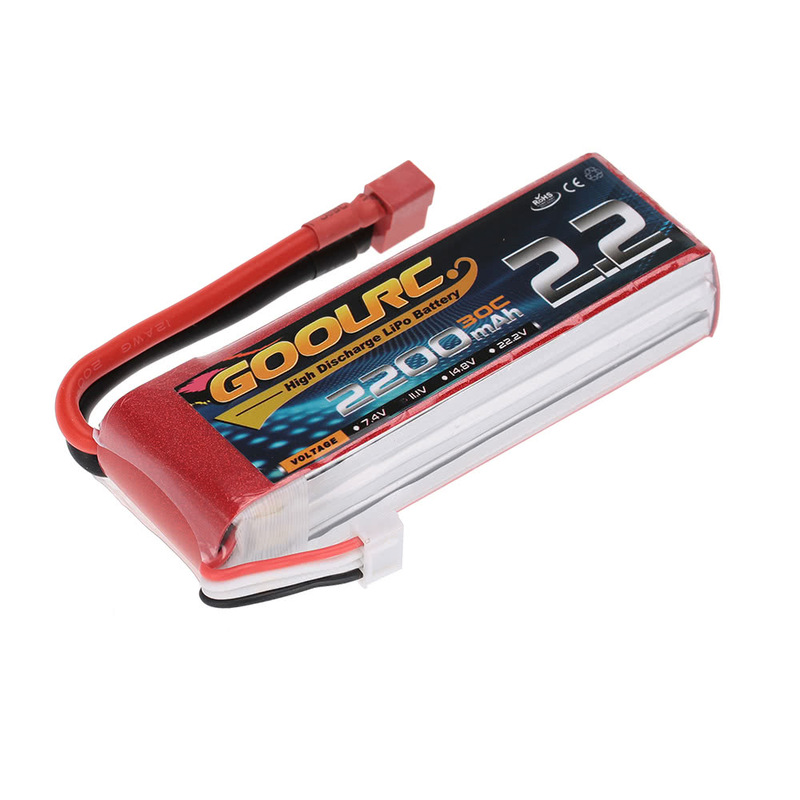 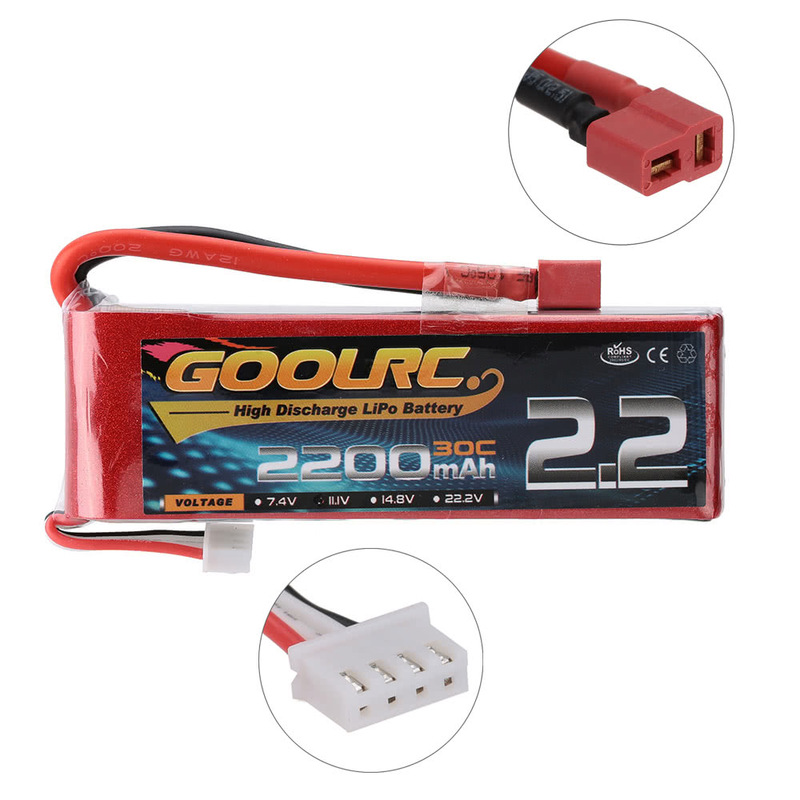 GoolRC 11.1V 2200mAh 30C Li-Po Battery with T Plug for 450 Helicopter H250 H280 H300 Quadcopter Multicopter. 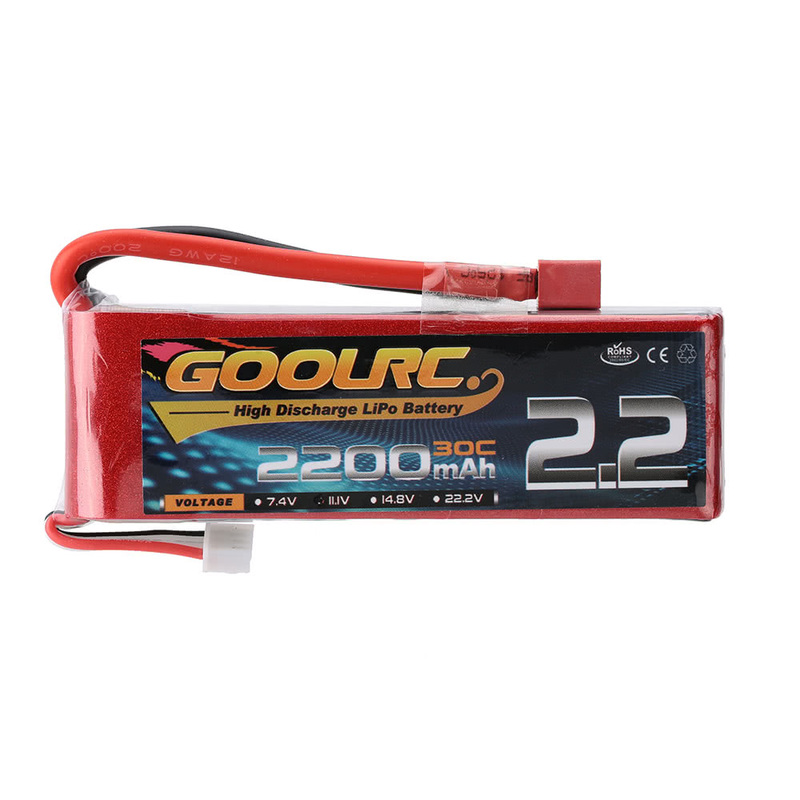 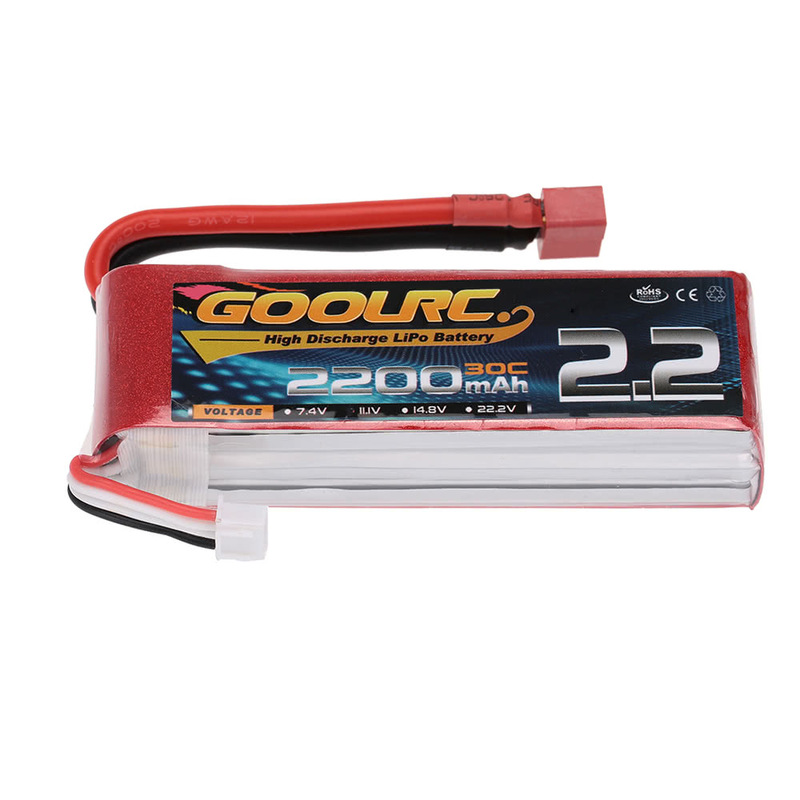 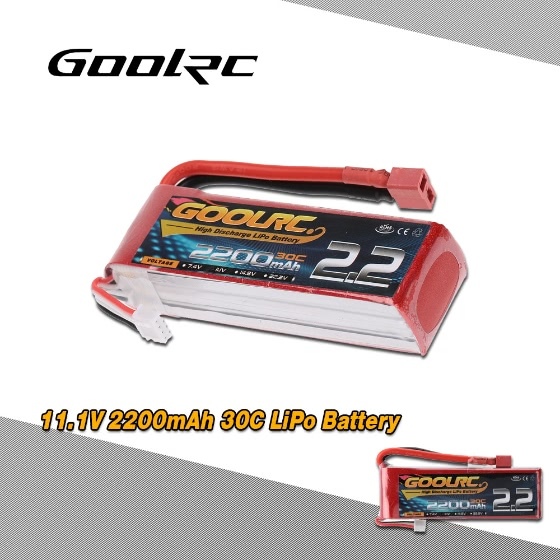 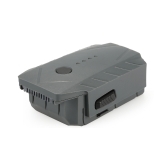 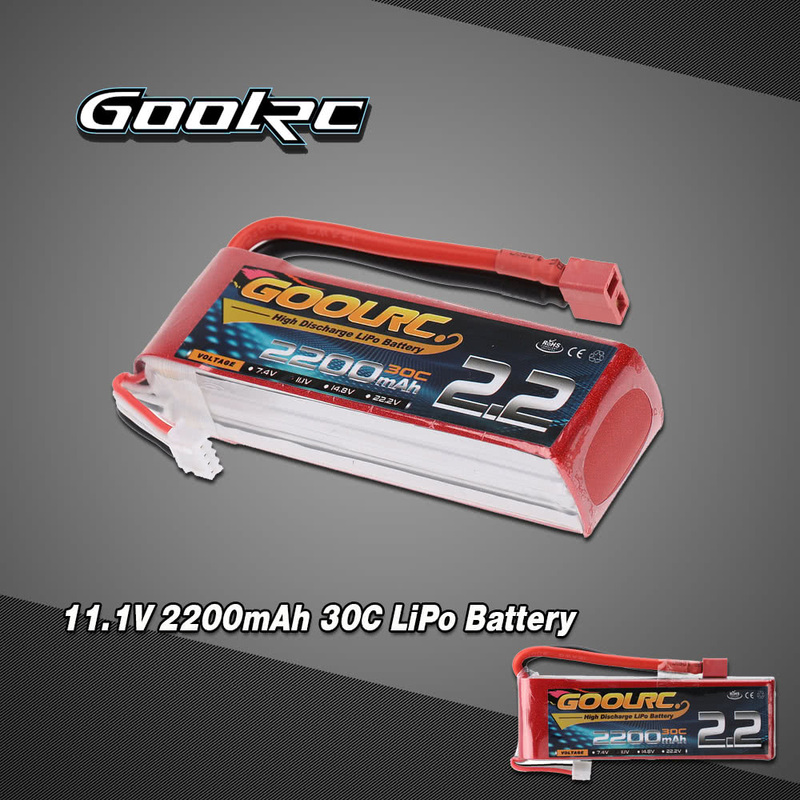 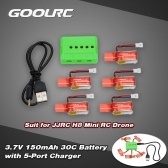 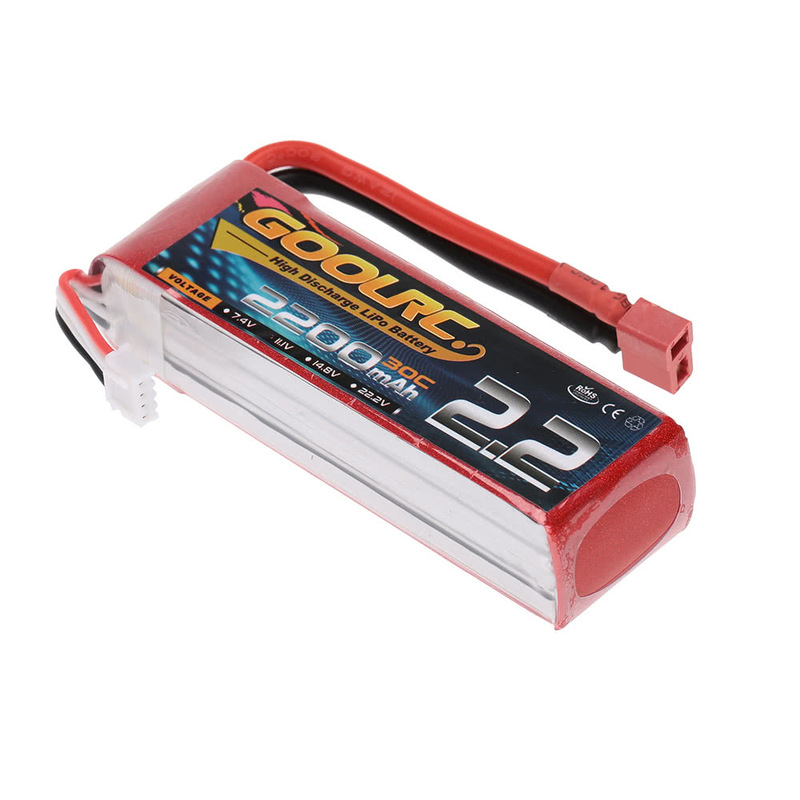 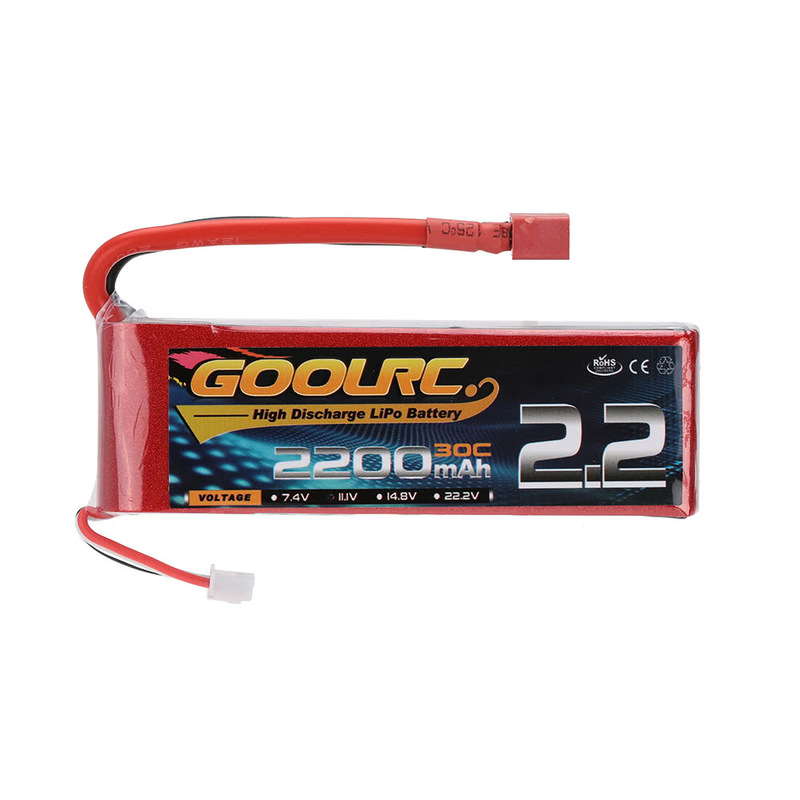 This GoolRC series Battery is Perfect for high performance models, higher capacity than similar size packs. 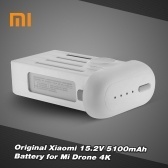 Note: There maybe some deviation due to manual measurement! 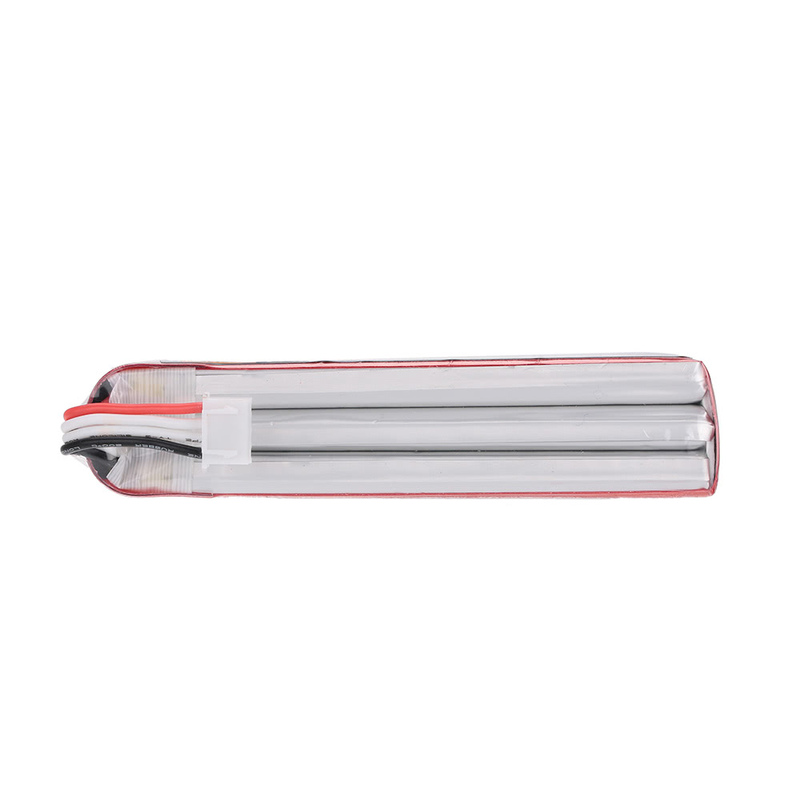 Stop using when it expends or the temperature is over 70°C. 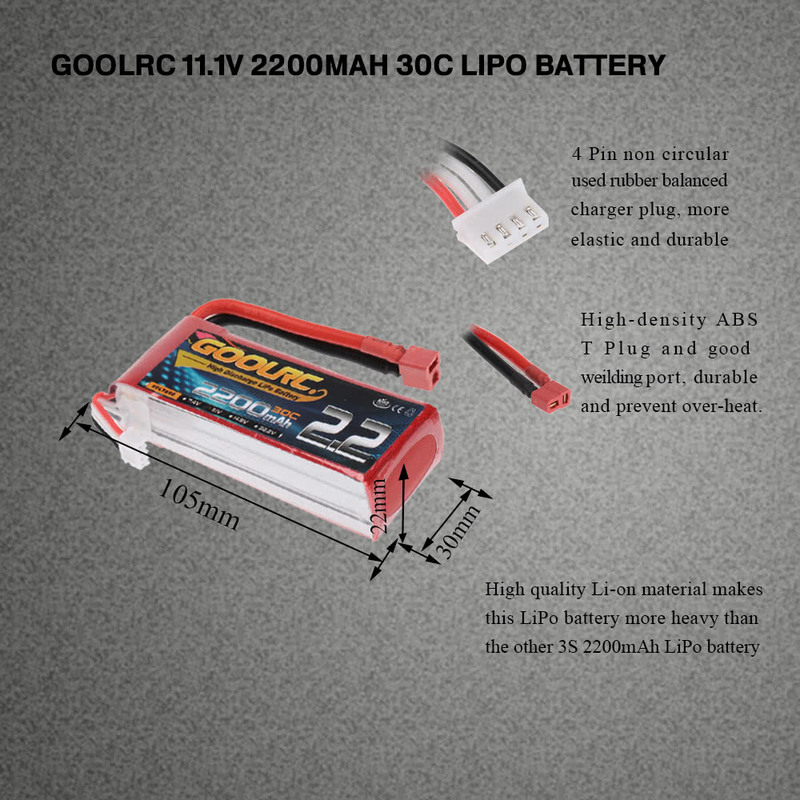 Do not bump,disassemble, short circuit and put the battery in fire.